AnTech, provider of specialist products and services for the upstream oil and gas industry, has reported record results across its product division, with overall sales up by 52% during the last financial year. As the industry continues to put safety standards at the forefront, the drive to ensure that every well, every platform and pipeline operates safely is essential. As a result, safety practices are improving and technologies continue to evolve in response to market demand, particularly those that monitor permanent completions around-the-clock. AnTech specialises in product technologies that meet the industry’s stringent health, safety and environmental standards, including products that are fully ATEX and IECEx-certified for use in hazardous areas up to Zone 1, whilst meeting NACE and API 6A requirements. Utilised in some of the most extreme environments around the globe, the majority of AnTech’s product sales are derived from its permanent monitoring and downhole tools product ranges, with the company seeing a significant growth in sales of Wellhead Outlets (WHO) to Australia, USA and Europe. Continued high demand from the Middle East echoes AnTech’s commitment to the area, where it launched its Saudi Arabia premises earlier this year. Managing director, Toni Miszewski gives an insight into the success of AnTech’s product range: “These excellent results bear testament to our design capability, focus on product quality and customer support. We continue to work closely with the major service companies, and our relationship with them is such that AnTech is now provider of choice for both standard tools and bespoke solutions. 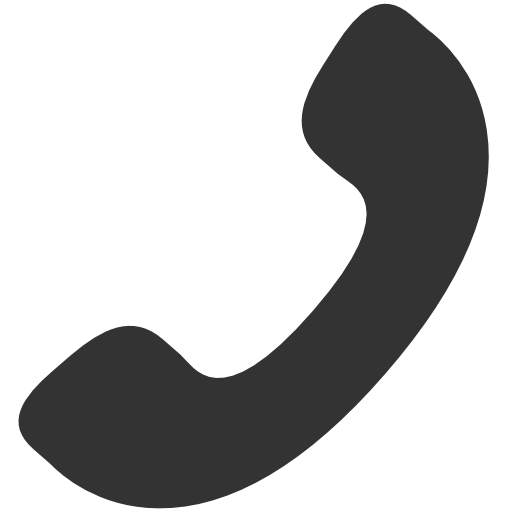 That is undoubtedly a crucial component in our success. 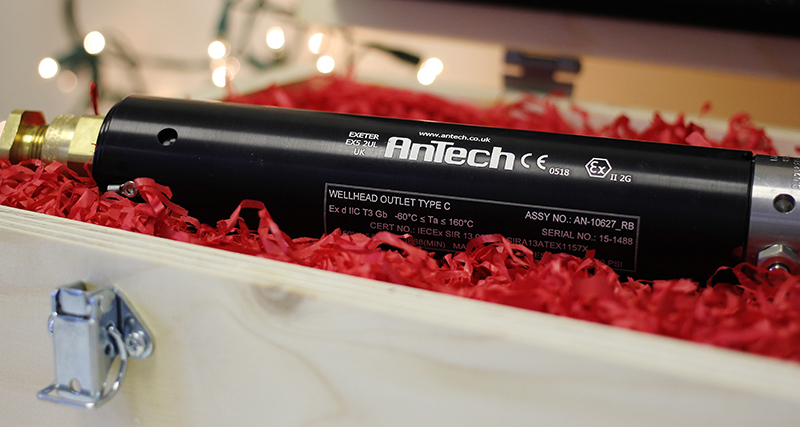 By focusing on providing the latest product solutions, AnTech now offers a range of world-first fire tested Fiber Optic Wellhead Outlets, certified for use in the most safety conscious oil field environments in the world, including the North Sea.